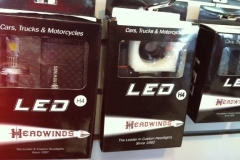 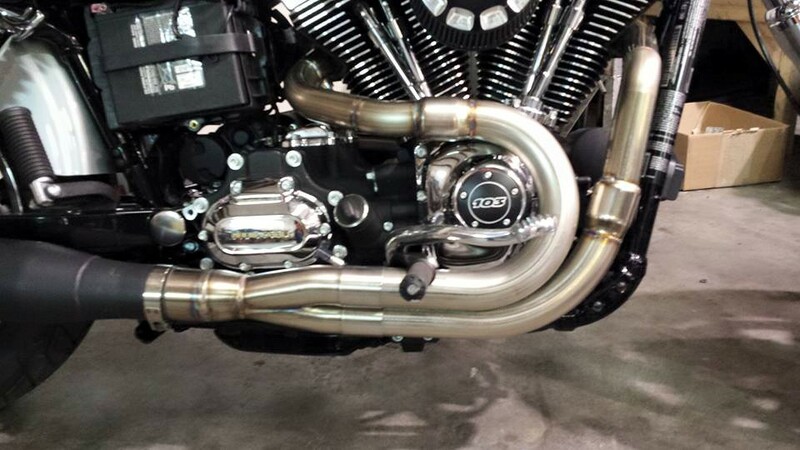 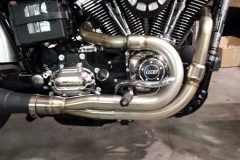 Our Outlaw Cams provide the perfect blend of power and reliability for all Twin Cam® applications 99-Up. 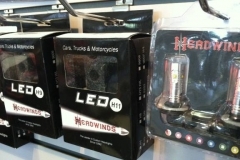 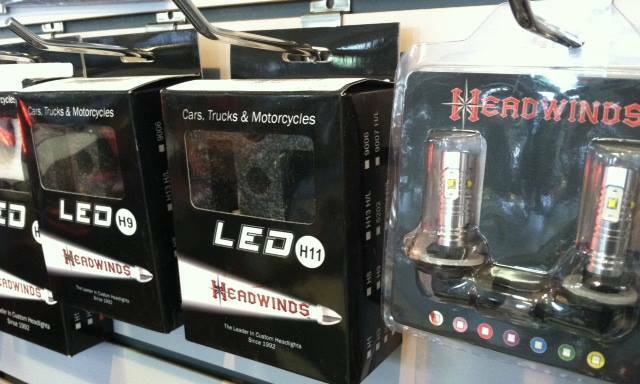 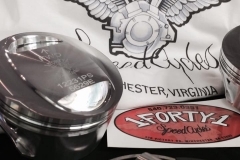 Ideal for both bolt in applications and complete performance enhancement builds. 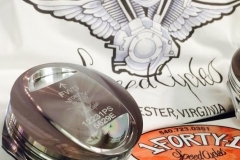 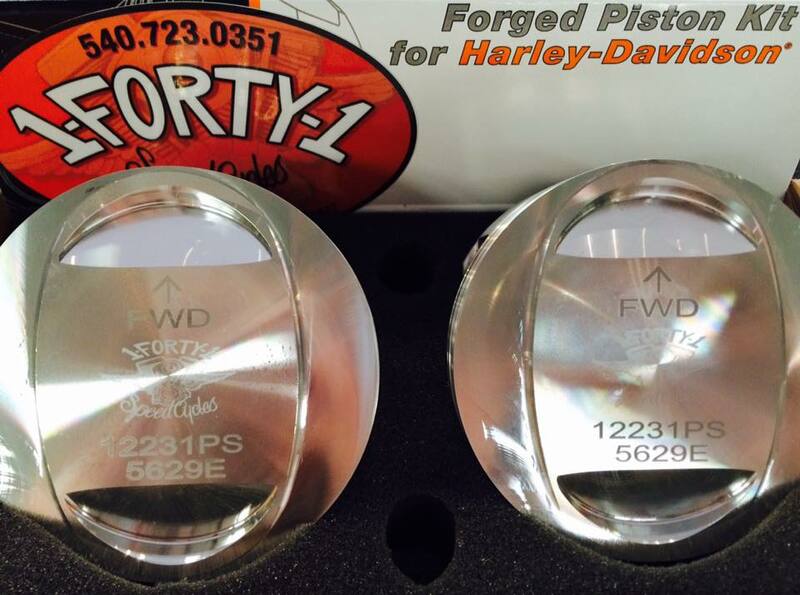 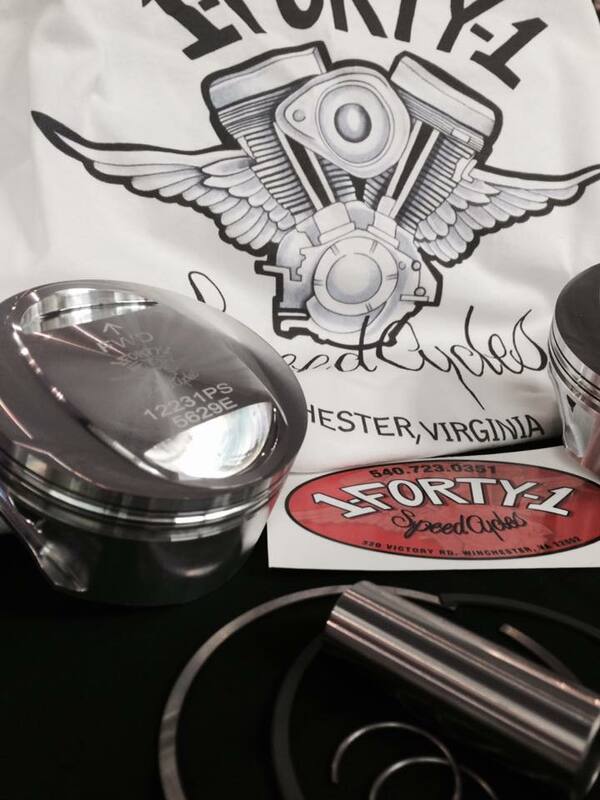 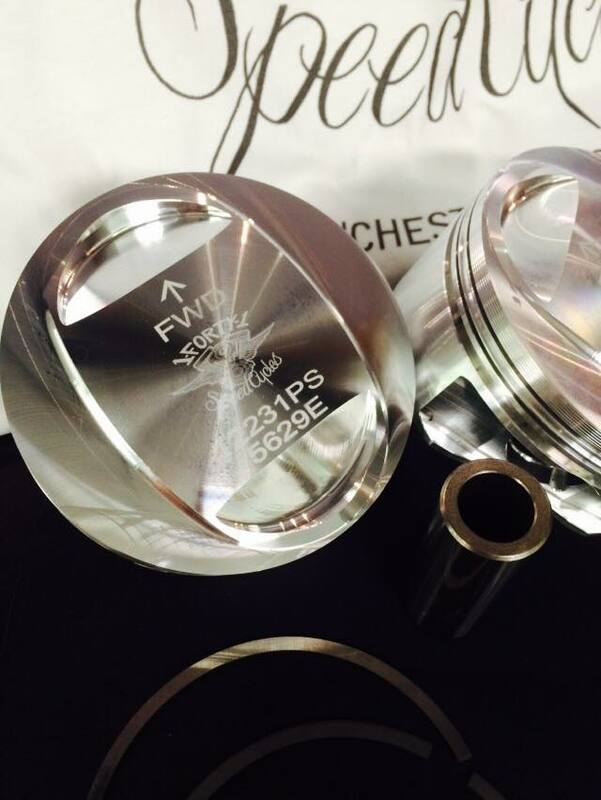 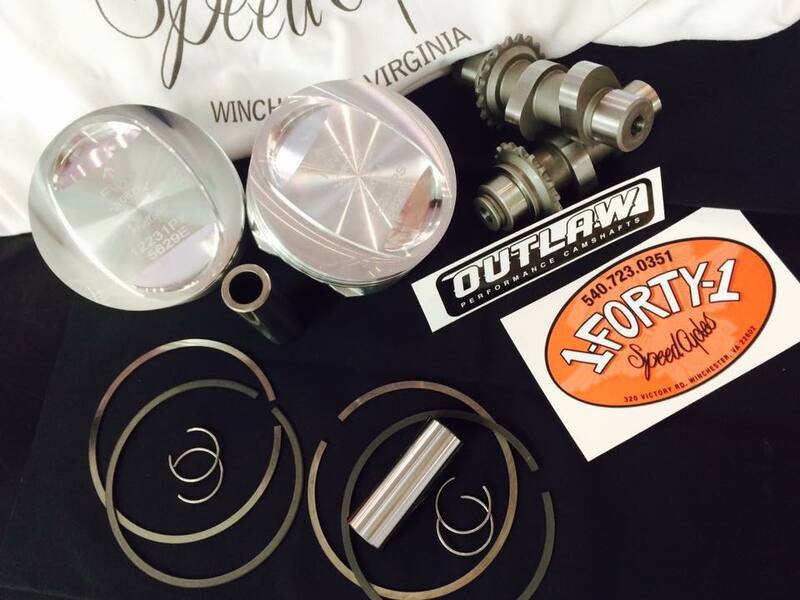 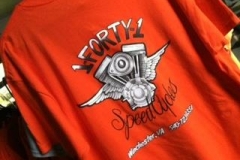 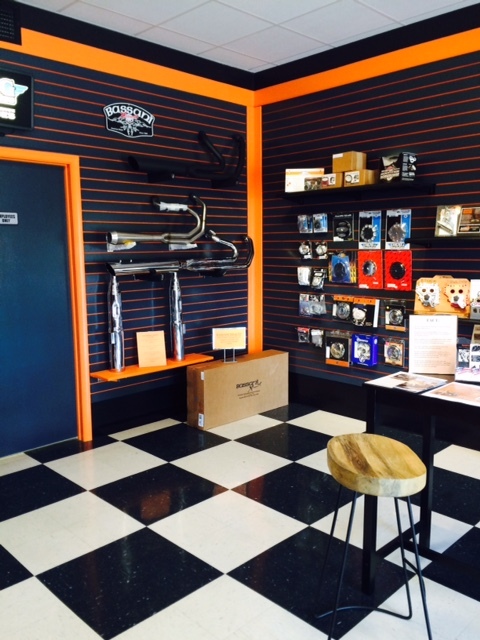 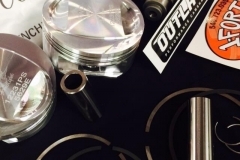 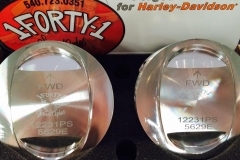 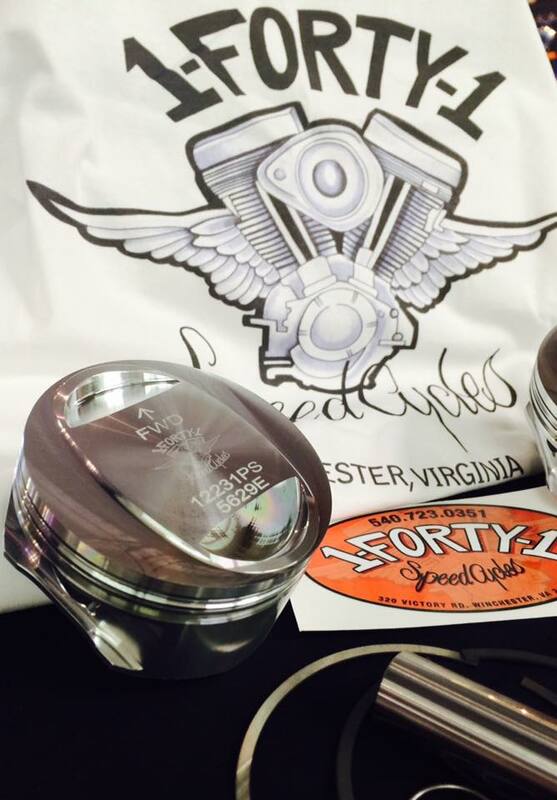 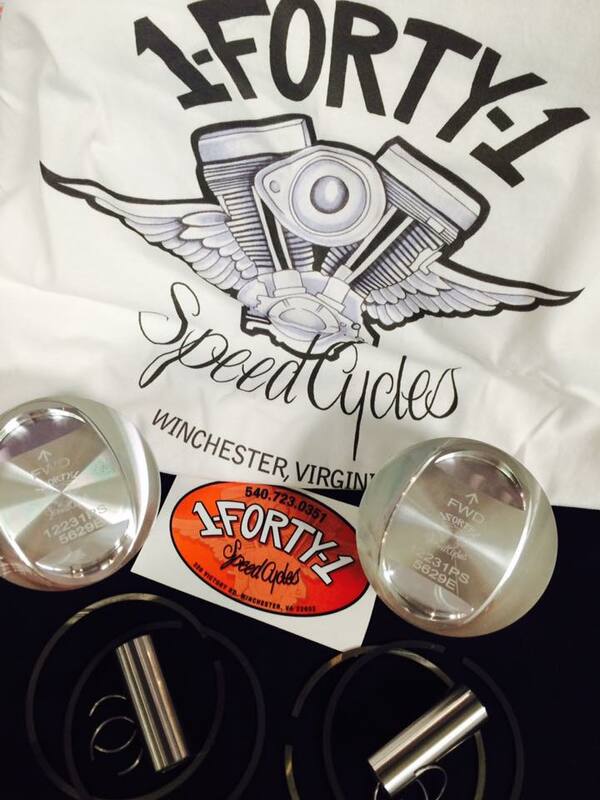 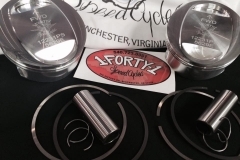 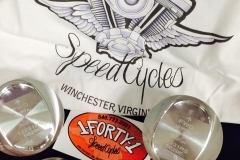 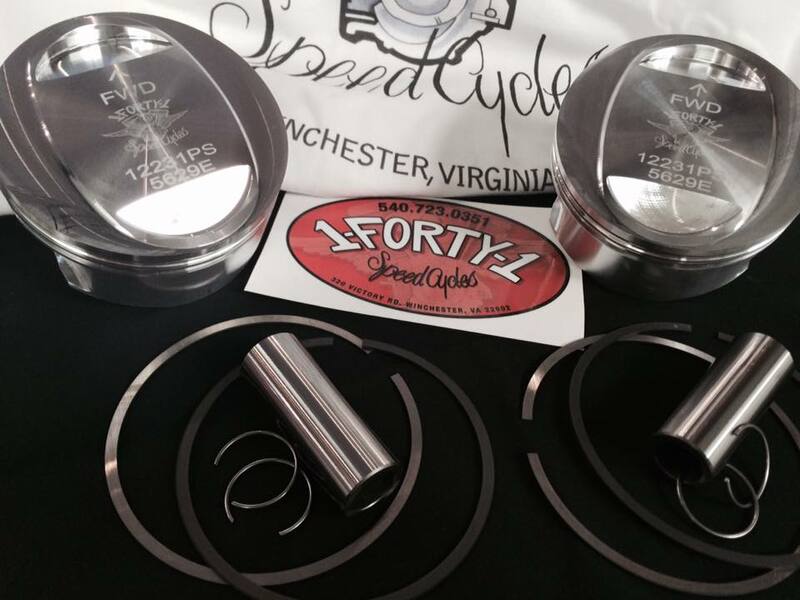 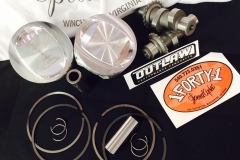 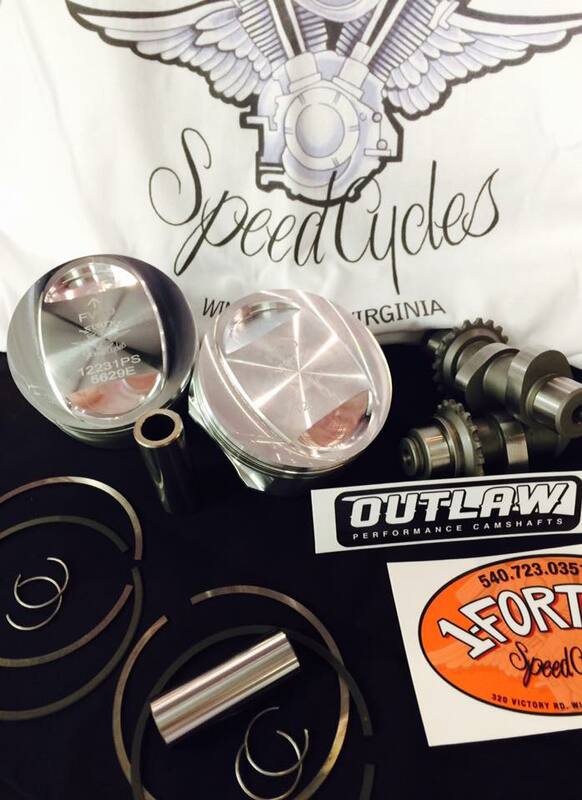 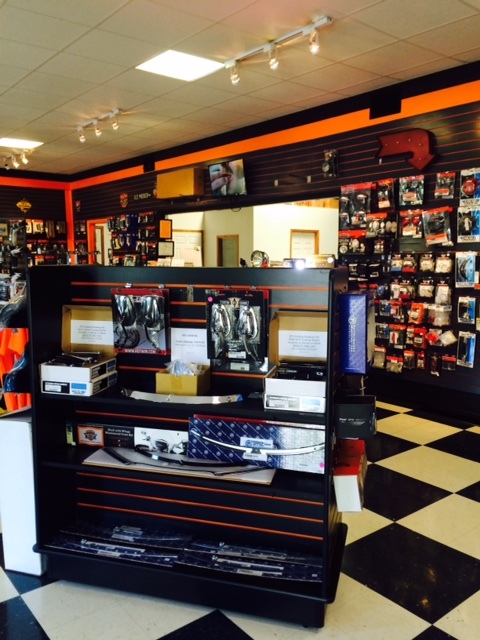 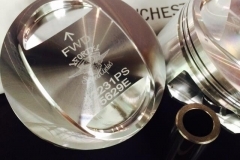 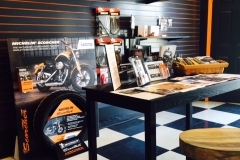 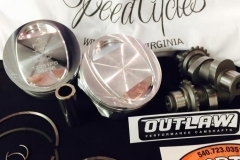 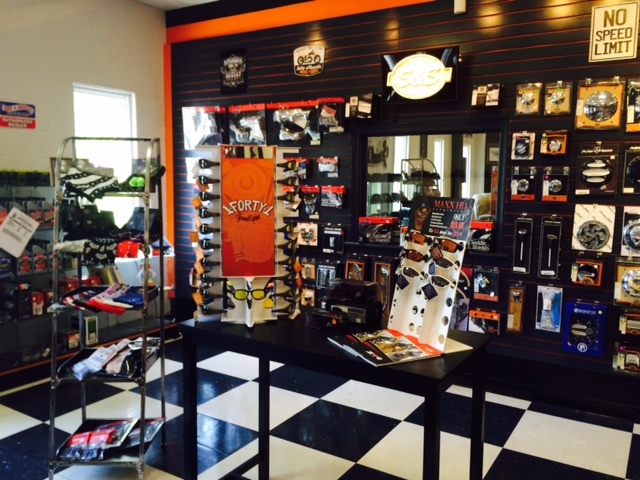 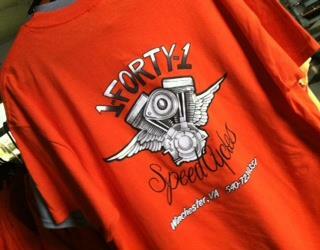 Now offering exclusive 1-Forty-1 Speed Cycles Performance Piston Kit. 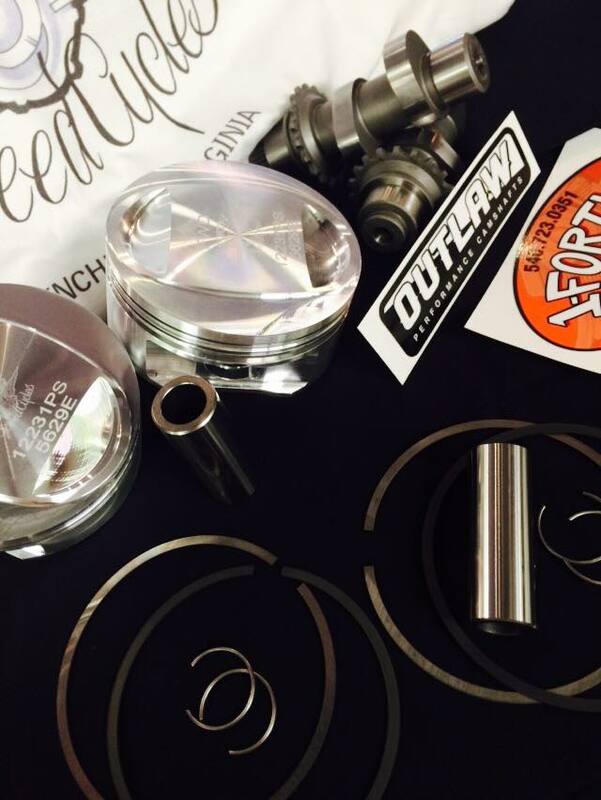 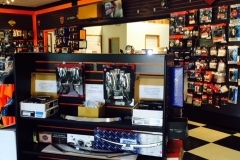 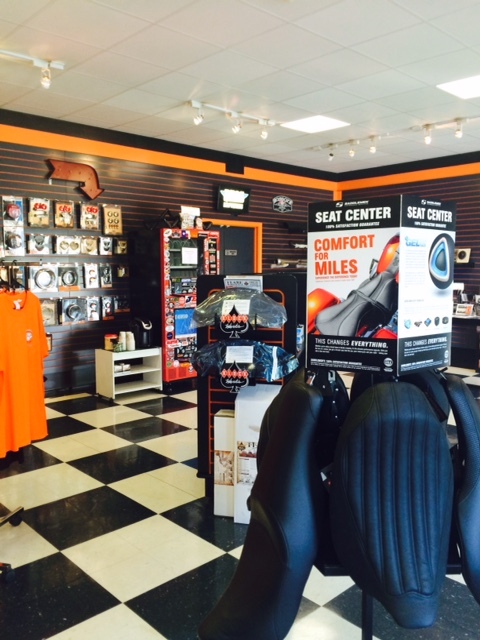 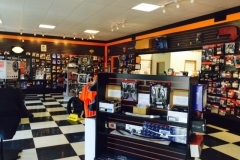 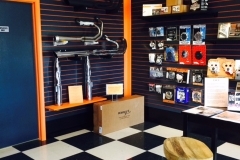 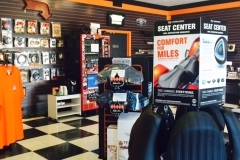 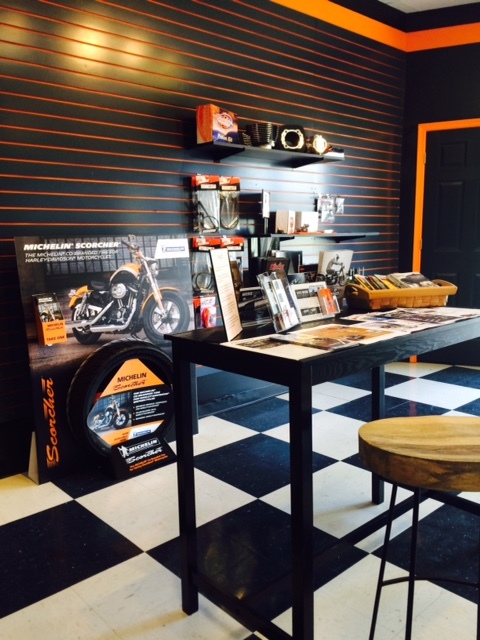 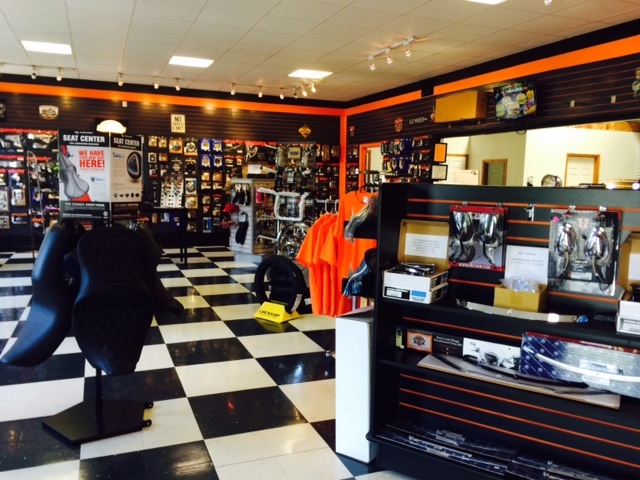 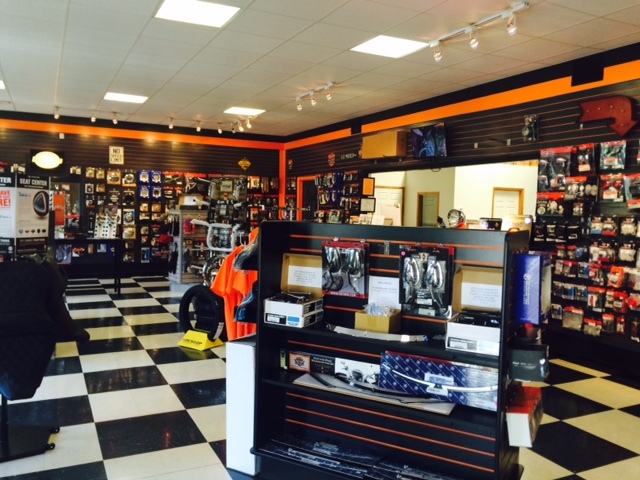 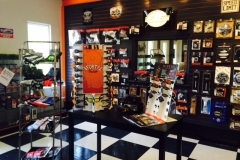 Jason is continually performing R&D to offer the best performance products to our customers!